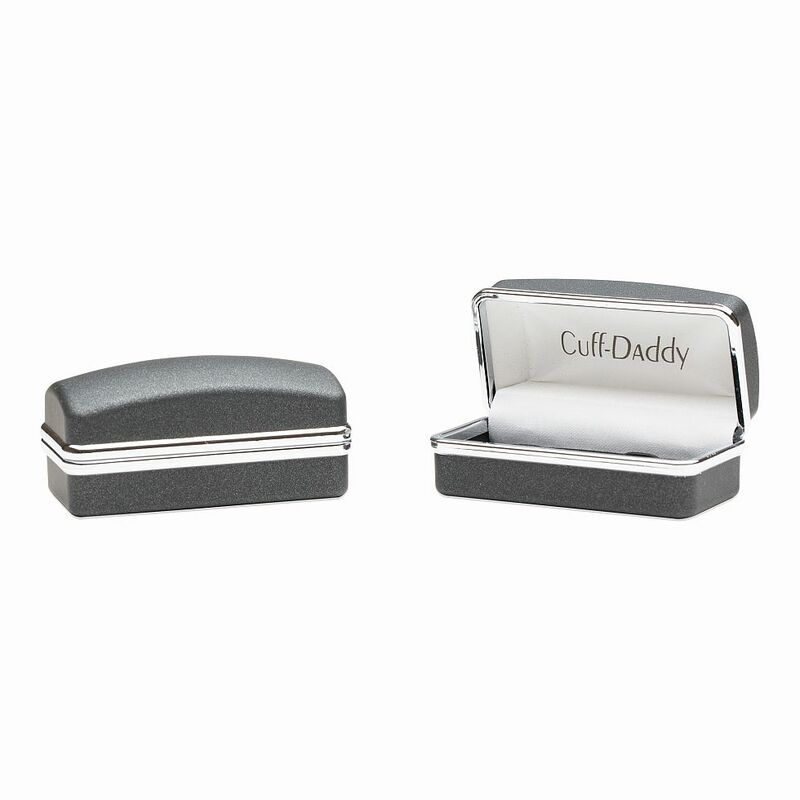 This is a charming set of cuff links that is sure to bring some humour to any type of situations. Each piece of the set is a circle that was painted in white enamel to make the most important part - the text - stand out. 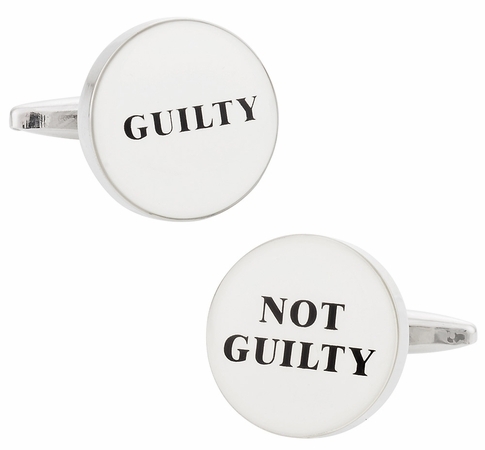 One of the white enamel cuff links says Guilty while the other says Not Guilty. These are printed with professional-looking fonts on each one. 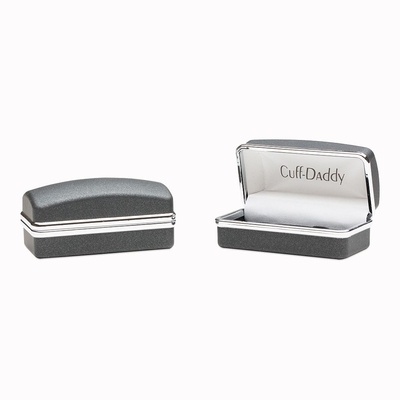 Each particular cuff link has an amusing look that is fine to wear and has a fun look that could be perfect for jurors, judges or others in the law profession. Although they may not quite be suited to most formal events, you are sure to make people smile when you wear these at yor sleeves. These cufflinks would be the perfect gift for the lawyer in your life. Might even make him or her smile.